Welcome to Calton Moor Range! Welcome to Calton Moor Range, the UK’s first purpose built subterranean, 12 hour a day shooting range. We are available for public use, private hire, and corporate events, and also do courses for reloading, carcass handling and deer stalking including DSC Level 1. 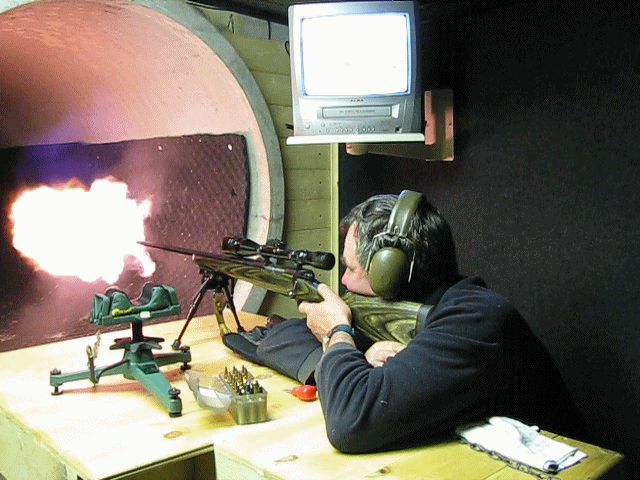 The range is passed at 10,000 joules / 4,000 fps covering every caliber available in the UK. We are also an approved Zeiss product test centre, allowing Zeiss products to be tested under working conditions.